Any information you provide to the Education + Training Skills (ETS) will be held securely and in accordance with the rules on data protection. It is necessary for the proper discharge of our statutory functions. We will ensure that any disclosure made for this purpose is proportionate, considers your right to privacy and is dealt with fairly and lawfully in accordance with the Data Protection Principles of the Data Protection Act 2018. Data Protection Act 2018 regulates the use of “personal data”, which is essentially any information, whether kept in computer or paper files, about identifiable, natural persons. As a “data controller” under the Act, ETS must comply with its requirements. Subject access is one of the main rights of the Data Protection Act 2018. It gives people the right to access their personal information. This means that an individual can ask ETS to tell them about any personal information we hold about them, and to provide them with a copy of that information. This is known as a subject access request. Once we receive a subject access request, we must reply, in writing, within 30 calendar days. In our reply, we must confirm whether or not we hold the information and either provide the information requested or explain why it is not being provided. 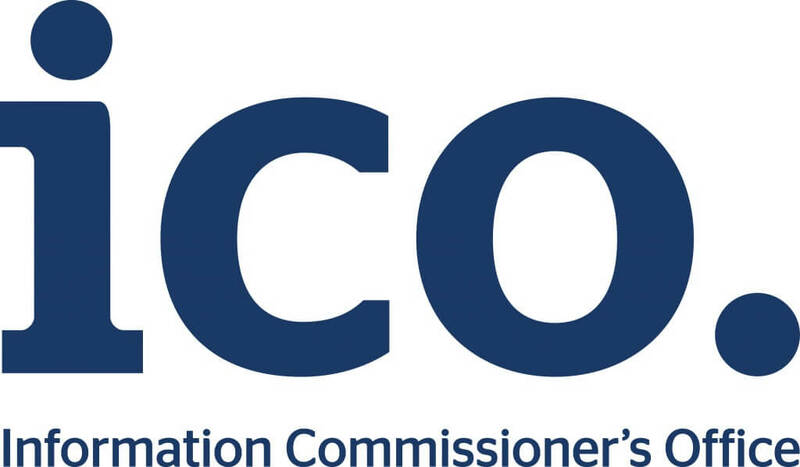 The UK Information Commissioner’s Office (ICO) enforces and oversees the the Data Protection Act. Further information about the Act, including how to make a subject access request, is available on the ICO’s website: www.ico.org.uk. A copy of a current utilities bill, or credit card or bank statement which shows your address. This identification information will be returned to you if requested; otherwise it will be securely destroyed once we no longer need it. It is helpful if you can give us any information to help narrow the search, such as specific personal information you are looking for or which part of the ETS you have had contact with. To enable us to provide the best possible service we keep a record of learners details, training records and contact data. ETS treats all personal information about you in confidence. It will only be passed on, with your consent or where legally required (eg for contractual purposes). ETS is registered under the data protection act and will take all reasonable steps to safeguard all personal data. This record can only be accessed by authorised staff or representatives who need to see the information as part of their role.